The calm of prayer, the vitality of festivals, traditional popular culture, and the nostalgia of Taisho chic. 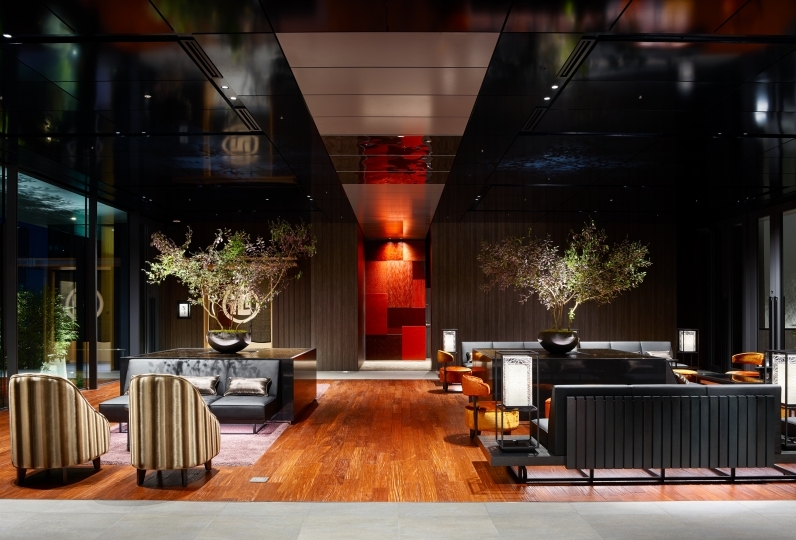 You will find those experiences in the old-fashion downtown district of Tokyo called Asakusa and in its midst, stands a new "intimate" hotel that aims to provide its guests with personalized services and enjoyment. 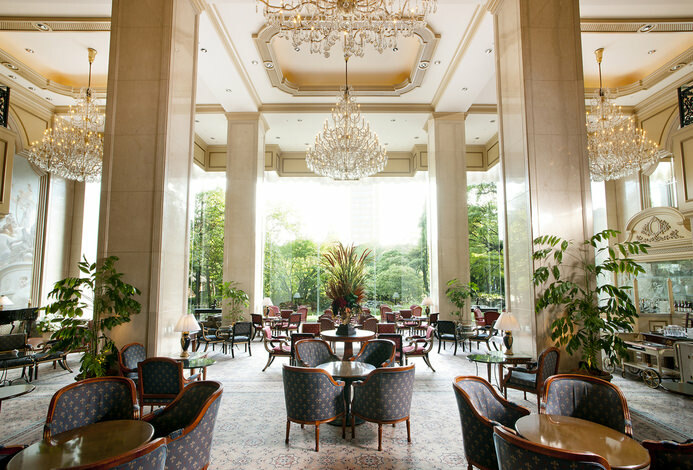 By "intimate", the hotel means "friendly and comfortable”. It is the Gate Hotel's belief that its guests be provided with a quiet getaway from everyday life. 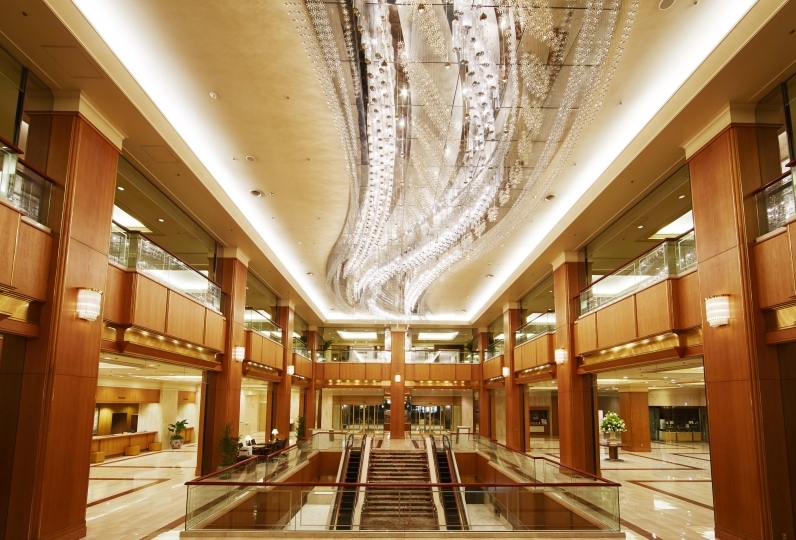 As you enter the hotel, you leave the downtown bustle behind and take an elevator straight to the 13th floor lobby. The moment you step off, you step into another world flooded with a dramatic view of the Tokyo Skytree. The restaurant and bar are open 24 hours to provide guests with unlimited joy and entertainment. 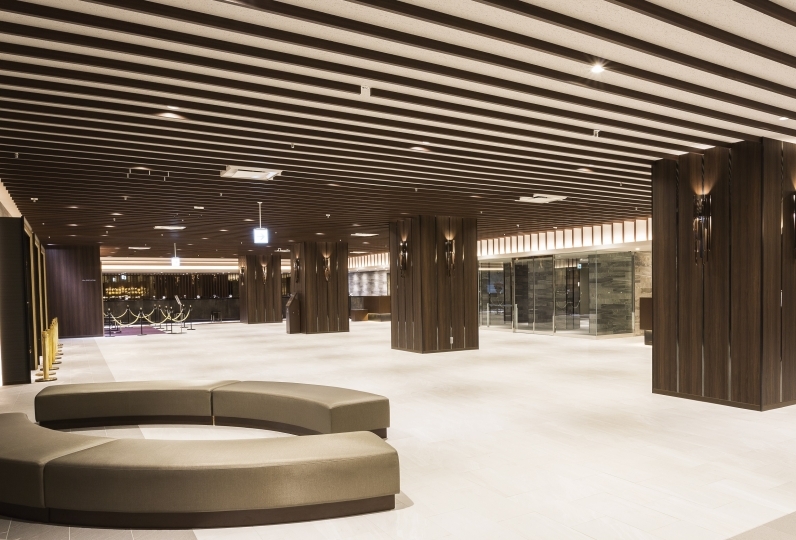 There is also a small space toward the back that is used as a venue for concerts, parties, and other community events that bolsters the hotel's image as an academic and cultural hotel. The guest rooms are based on a chic and relaxing decor, accented with colorful mirrors and designer furniture that take you away from everyday life and lend themselves to the personal enjoyment of each indivudual guest. 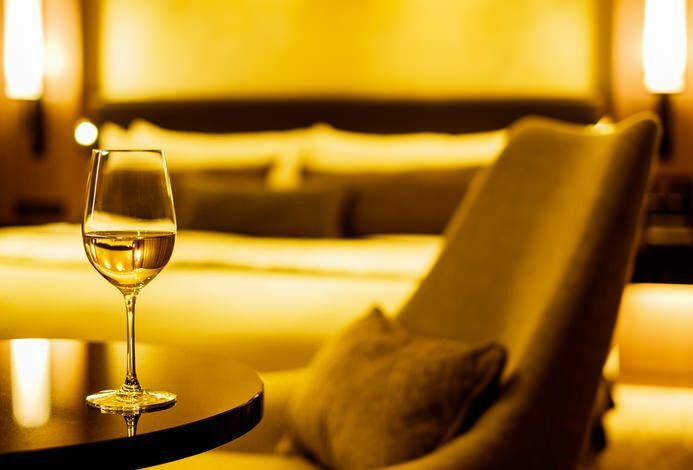 The hotel does not have the luxuriousness of typical high-class hotels, but instead provides its guests with a bit of extra richness and comfort during their travels. We used it as a partner and tourist base. The view of the Sky Tree is wonderful from the room, the spacious view bus is very comfortable, the bed comfort was also impressive. Breakfast was very delicious as we did, and it was a pleasant memory that we ordered a different main dish for two people and exchanged a little. There are 4 main types, I would like to revisit and share again to win all types. There are other fun ingredients such as hand-squeezed orange juice and honey extracted from the nest, so it is slightly different from other hotels, so we recommend staying with a breakfast plan. It was very comfortable to spend. Thank you very much. I want to stay with Mr. Hughick who has received attention recently! So, when I was on a business trip I stretched out and stayed. As for the location, it was 2 minutes walk from Asakusa Station on the Ginza Line as station chika than I thought. We are right next to Kaminarimon, and we do not have trouble with restaurants. After all viewing from the lobby and a terrace dedicated to guests are the best. I did not drop in on the hotel bar only, but I definitely want to visit next time. In addition, I thought that the restaurant was opened 24 hours a day, so that it was an ant as an option to go as a second case around Asakusa. The rooms feature functional rain shower and fine amenities. And after all breakfast. I thought that this is the low cost and high quality. While watching the best views of the Sky Tree View, I felt it was luxurious to eat delicious items with few items, not breakfast buffet at a typical city hotel. Next time we will visit Ginza. Thank you very much! I appreciate your kindness at this time. The breakfast was very good and tasty. Furthermore, there was terrace exclusive for guest, was able to spend quietly and scenery was outstanding. I think that I had a very luxurious time overall. You can enjoy the Tokyo Sky Tree and the streets of Asakusa with a wide view. A refreshing breakfast at the restaurant with sunlight and the town will seem like it is moving slowly during lunch. At night raise your glass during dinner and at the bar. You can enjoy a 24 hour menu. We offer terrace seating: Enjoy a view of the town with a nice breeze during a clear day. ※Terrace seating may be unavailable depending on weather and season. A special area for guests. 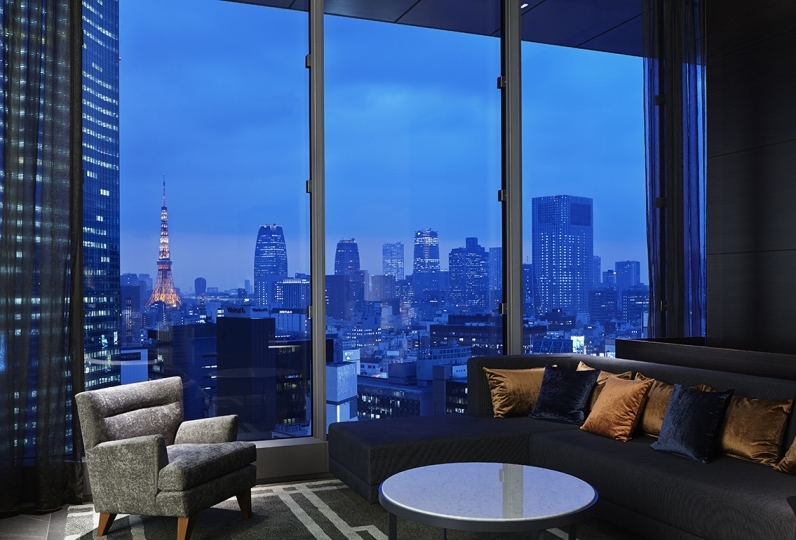 You can enjoy the view of the sky tree and the city while enjoying the weather. 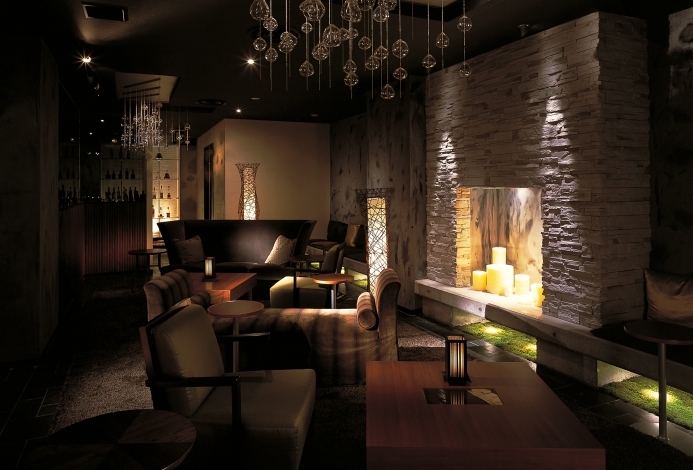 Enjoy delicious sake and a beautiful night view. 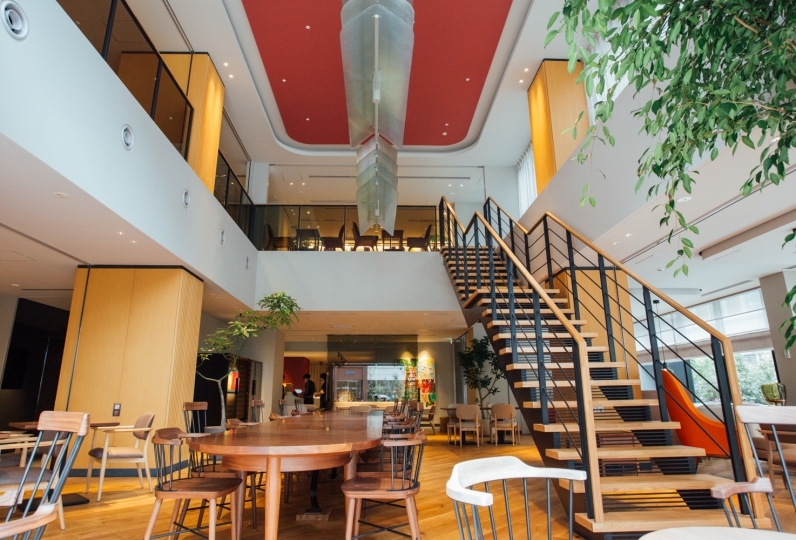 The entire staff is the 'Asakusa concierge' and can give you information about the areas around Asakusa. We are here to listen to your touring, arranging, and request. ・The Tokyo Metropolitan Accommodation Tax is not included. A 2-minute walk from Asakusa Station (Exit 2) on the Ginza Metro Line. A 3-minute walk from Asakusa Station (Exit A4) on the Toei Asakusa Line. An 8-minute walk from Asakusa Station (Exit A1) on the Tsukuba Express Line. A 4-minute walk from Asakusa Station (Central Exit) on the Tobu Skytree Line. 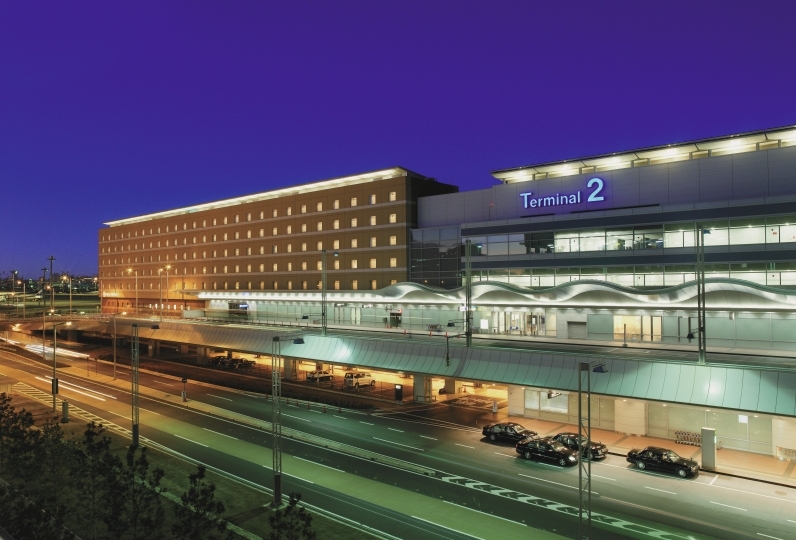 17 minutes from Tokyo Station. 45 minutes from Haneda Airport. 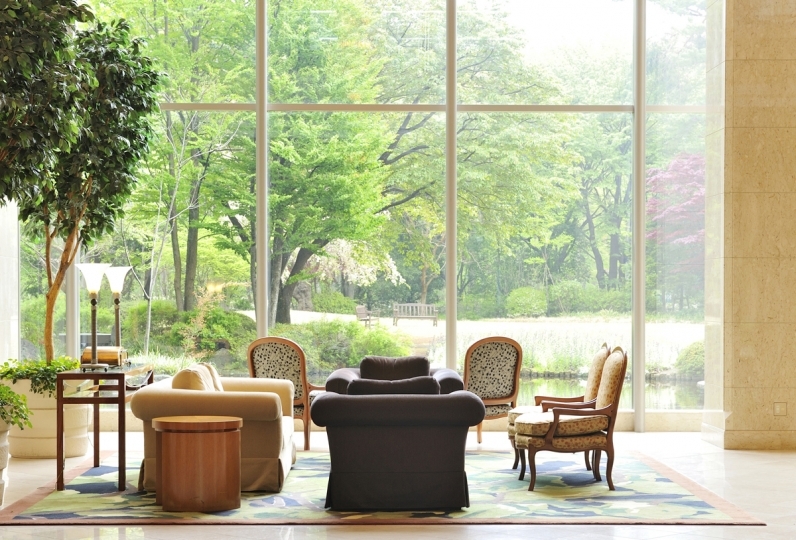 60 minutes from Narita Airport. *Please note that travel time will differ depending upon which train is taken.